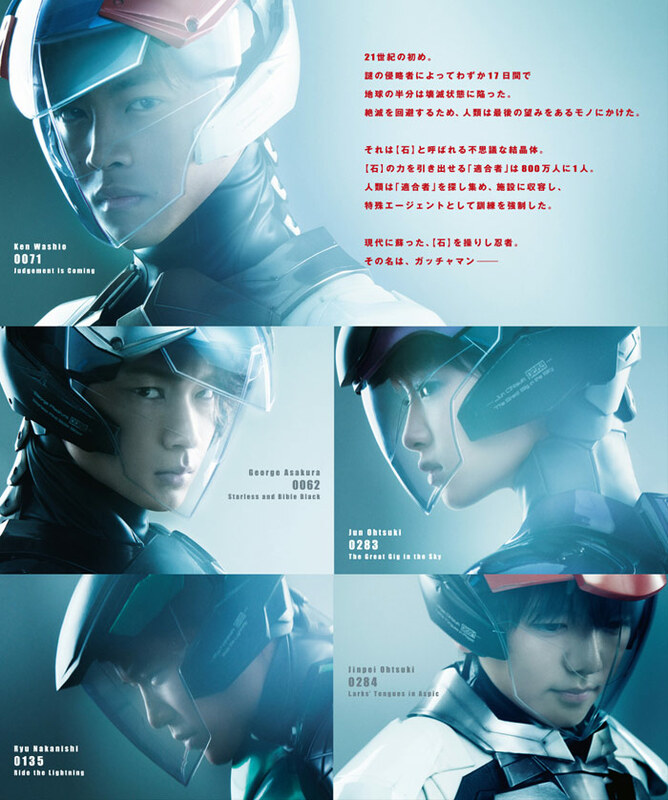 Movie Trailer Debuts for Live Action Gatchaman Movie. 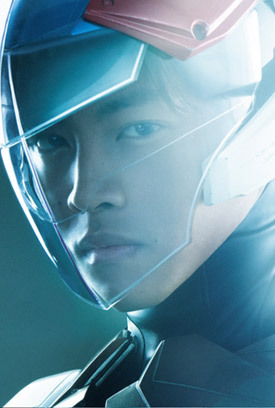 Tori Matsuzaka, Go Ayano and Ayame Goriki star in the live-action film based on the 1970s Japanese animated series Gatachaman, also known as G-Force and Battle of the Planets in the United States. Watch the movie trailer below. 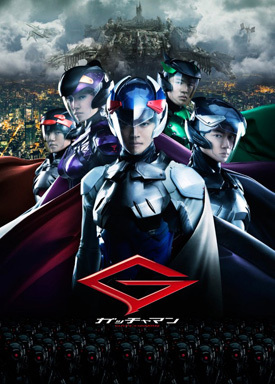 Set in the near future, a team of bird-themed superhero ninjas battle the menace of Galactor, a technologically advanced international terrorist organization determined to conquer the world.